Market Plaza features 600 dwelling units and 27,500 square meters of retail and office space in the suburbs of Panama City. A network of slow streets complemented by a set of public spaces ensure that Market Plaza will provide families with an engaging urban experience enhanced by interconnected, walkable streets that will accommodate pedestrians under all weather conditions. 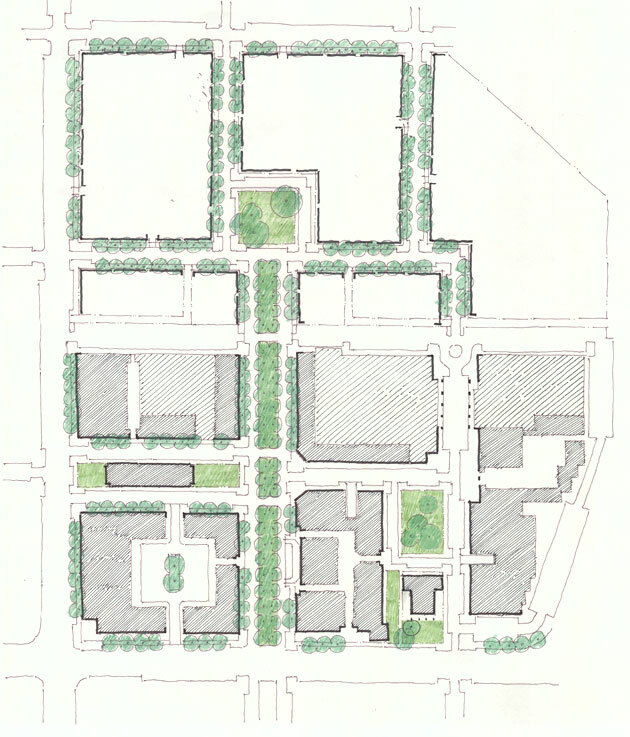 Various configurations of convenient street, lot and underground parking are dispersed throughout the site and are fully integrated into street life. The buildings are designed in a variety of styles, from traditional to contemporary, and in an urban form that will attract and sustain the interest of shoppers and visitors. 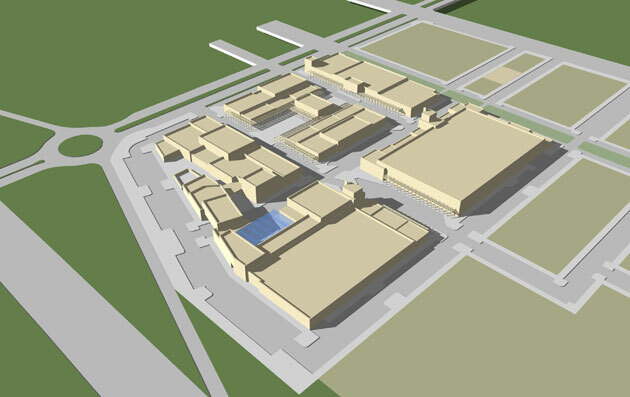 The distribution of uses favors the location of anchors in key locations, sustaining the town center as the focus of entertainment, fashion and public life in Market Plaza on a daily basis. Watch a video tour of the project here.